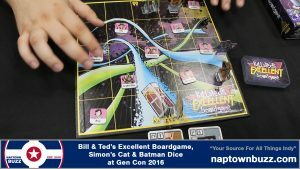 Steve Jackson Games’ Bill & Ted’s Excellent Boardgame, Simon’s Cat & Batman Dice at Gen Con 2016. 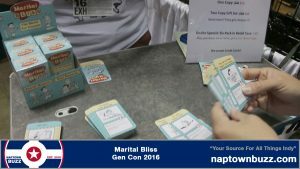 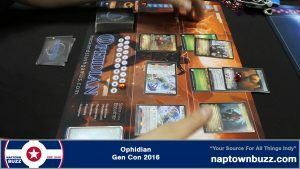 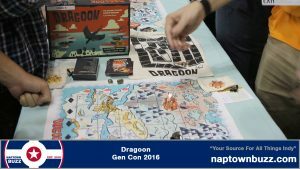 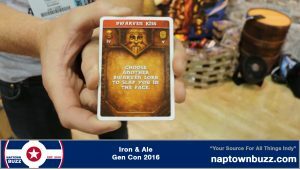 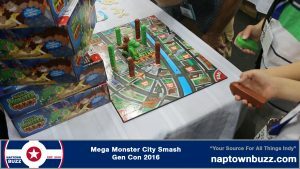 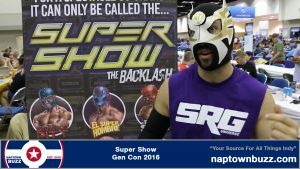 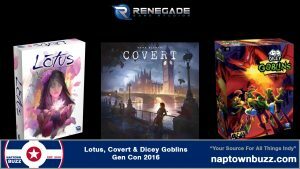 Renegade Game Studios’ ‘Lotus’, ‘Covert’ & ‘Dicey Goblins’ at Gen Con 2016. 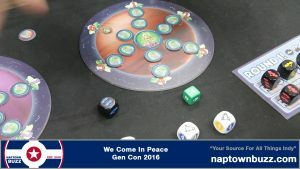 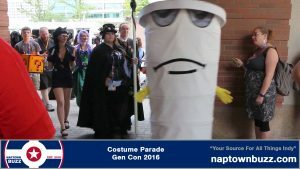 We Come In Peace at Gen Con 2016.